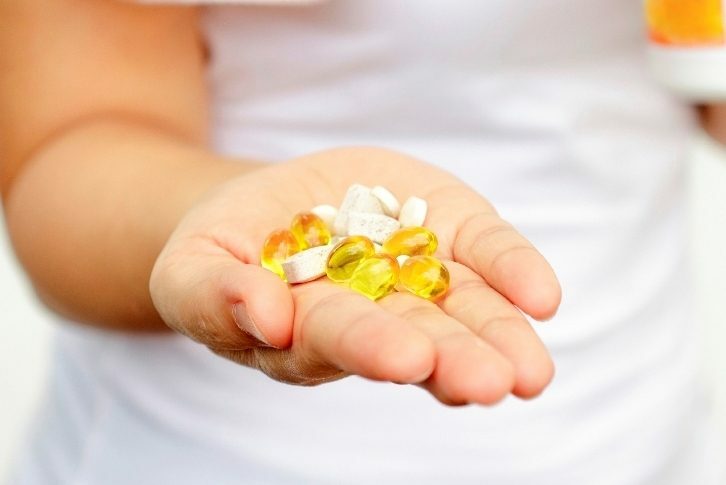 The dietary supplements market is one of the fastest growing markets in the world; it is also highly competitive. Offering innovative, exclusive, high-quality products is a must for a company willing to achieve success in the field. VF Bioscience ingredients are already commercialized on the five continents, in products which have demonstrated their capacity to successfully establish themselves on the market, by answering the needs of consumers and healthcare professionals. Depending on the requested formulation, we can provide dietary supplements of any type: capsules, softgels, tablets, sticks or liquid. 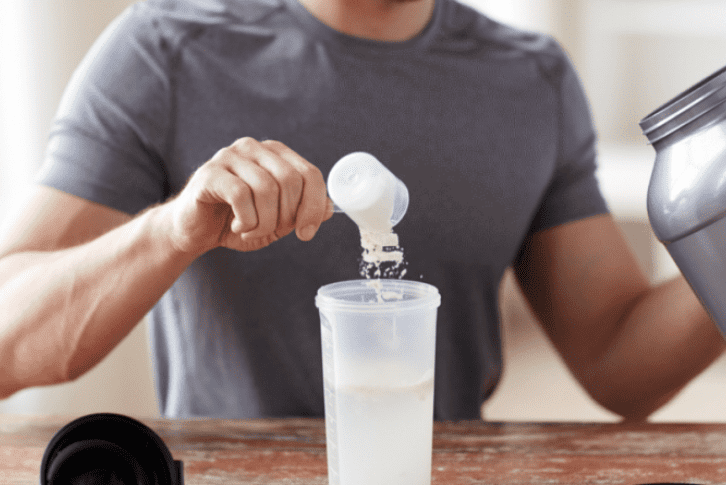 From sport nutrition to medical food, from infant formulas to dietary support for the elderly, a large variety of food products can be enriched with healthy functional ingredients. Dairy products, chocolate, cereals then combine tasting pleasure and nutritional benefits with the added value of specific, health-supporting selected nutrients or probiotics. Thanks to innovative production and stabilization techniques, we can offer ingredients suitable for a variety of food applications. The concept of “beauty from within” is increasingly popular and indeed selected oral supplements can help improve the beauty of your skin, hair or teeth. We have selected anti-aging, antioxidant ingredients which are very well suited for these applications. Some of our ingredients can even be used for developing innovative, high-end cosmetic products. Topical formulations for skin microflora regulation, protection of skin collagen, reduction of wrinkles and spots are just a few examples of potential applications.